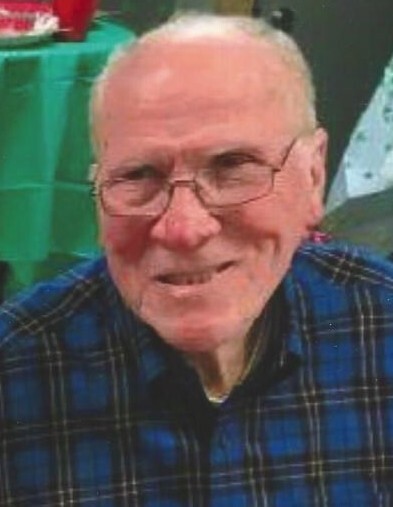 Charles Preston Clark, 81 of Gainesville died on February 6, 2019. He was born in Chattanooga, Tennessee on January 13, 1938. He is survived by a son, Lyn Clark and daughter, Cathy Clark and several grandchildren. He was preceded in death by his father, Paul Roger Clark, Sr., his mother, Frances Louise Carden Clark, his brother, Paul Roger Clark, Jr., and a sister, Barbara Jean Clark Rush. He resided in Gainesville in the home of his cousin Theresa Satterfield and her husband Gary Satterfield. He was a member of Gainesville First United Methodist Church. He loved music and always enjoyed listening to the Gaither Gospel Hour every Saturday night. He entertained his many cousins with vivid family stories and his quick wit. The family offers special thanks to Kindred Hospice of Gainesville.